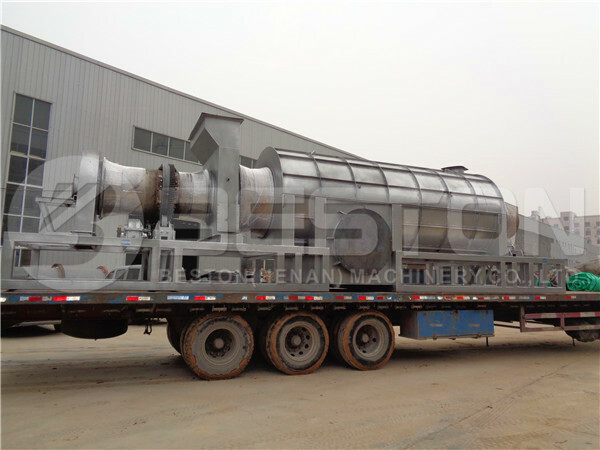 Earlier this month, a Beston charcoal production machine was shipped to Ghana, which is applied to process palm shells. As we know, there are plenty of palm shells for sale. And palm kernel shell charcoal is a highly porous material so that it has excellent adsorptive performance. However, it is cheaper than coconut shell charcoal. Thus, there is a wide market for palm shell charcoal. It means the palm shell charcoal making machine in Ghana will make great profits for our customers. 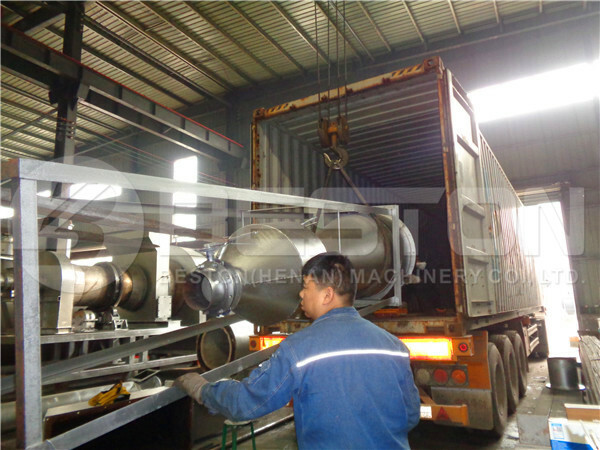 Here are some pictures of shipping of the carbonization machine. The biochar production equipment to Ghana can process more than 1 ton of raw materials per hour. 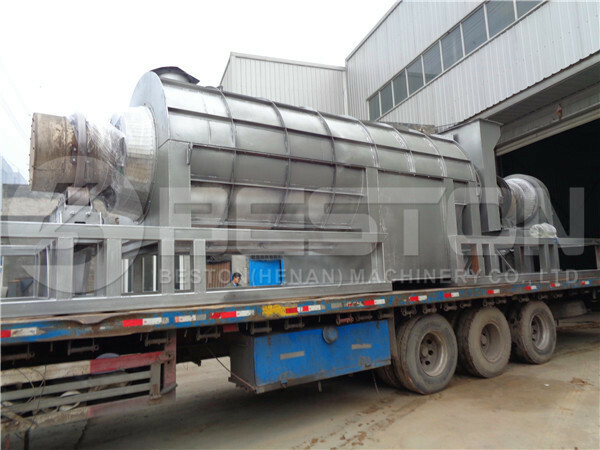 Moreover, our biochar machine is fully continuous. That’s to say, it is easy and safe to operate. More importantly, the biomass pyrolysis can be self-sufficient after heating the biochar reactor for 30 minutes. Because we have developed a patent design, it can recycle the heat produced during the carbonization process. 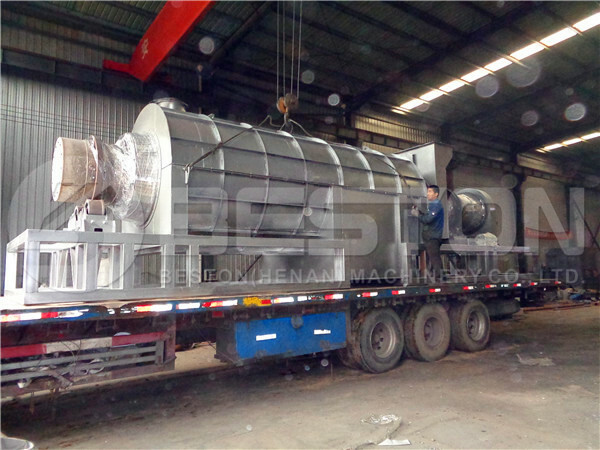 Thus, Beston charcoal machine is very popular among investors for the great energy efficiency. You can found some charcoal machine video from Beston Youtube Channel, which will help you know the machine better. Except for charcoal, you can also get tar and wood vinegar during charcoal making process. And all these are widely applied in our living life. All in all, you will get high returns soon if you investing in Beston charcoal making machine. Welcome to contact us!